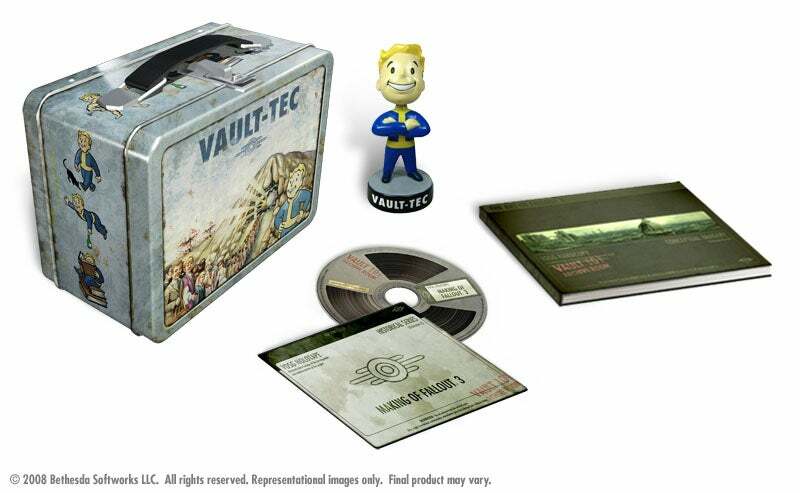 a capital wasteland: On the skyrocketing number of "special editions"
A quick perusal of GameStop's "most anticipated" page brings up a staggering number of upcoming games with special editions, limited editions, collector's editions, and the like. These versions of the games with added statuettes and art books and assorted doodads of course increase the price, often doubling the original MSRP. Is this really good for us? Now, don't get me wrong. I love special editions. My Fallout 3 collector's edition is one of my most prized possessions. But it almost seems like a requirement these days for any big-budget title to release with one--the glaring exception being Nintendo, the only major publisher not to give in to the trend. Even in the off chance that a game doesn't have a limited edition, there will virtually always be some sort of pre-order bonus. What if Super Mario Bros. 3 or Final Fantasy VII had launched with special editions? What would they have looked like? People would have cherished them, for sure, but that's because they're classic games. My problem with this phenomenon is it relies on gamers devoting serious amounts of cash to a game before it's even released. For all they know, the game could be a disaster. Do you still have your limited-edition statuettes of every special-edition game you've ever bought lying around? I have no issue with releasing a special edition of an established classic, like the Street Fighter 25th anniversary collector's set and the upcoming Deadly Premonition director's cut. But when your game hasn't even proven itself to be a classic yet, isn't it a bit presumptuous to promote a $150 version of it? We could look to film, where collector's editions are also common. But movies don't release on home video until after their theatrical release, where it's clear whether the film was well-received or not. What's my big problem? I'm not being forced to buy the $150 version, right? I harken back to the Good Old Days of gaming, where many games actually came with fun pack-in items in the standard edition of the game. 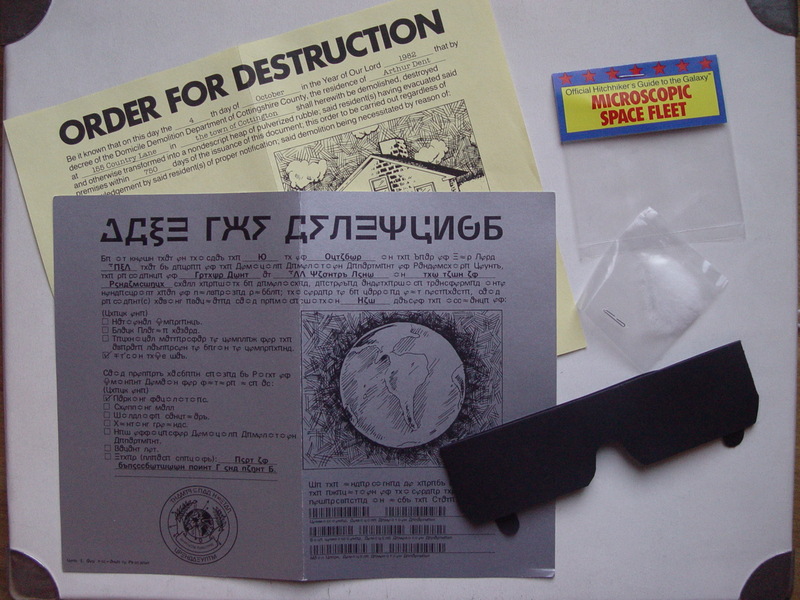 The 1986 interactive fiction classic Leather Goddesses of Phobos included 3D glasses and some scratch n' sniff action, and the old Ultima games came with detailed cloth maps. It makes sense that older games featured more pack-ins because the actual in-game graphics were rudimentary (or non-existent), but we're still missing out on great standard pack-in game items because publishers realize they can charge extra for them. Of course, in a few years this will be a moot point because everything will be digital. So perhaps the pervasiveness of limited editions is an effort on the publishers' part to keep people buying physical games. It'll be interesting to see where this trend heads in the next five years.